One man learns the ancient skills of boat-building to connect with fatherhood. 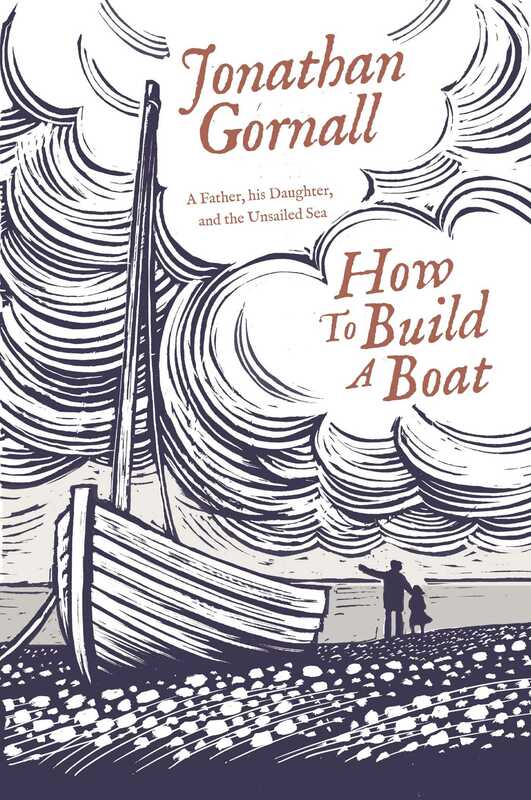 How to Build a Boat is the story of a thoroughly unskilled modern man who, inspired by his love of the sea and what it has taught him about life, sets out to build a traditional wooden boat as a gift for his newborn daughter. It is, he recognises, a ridiculously quixotic challenge for a man who, with a family and mortgage to support, knows little about woodworking and even less about boat-building. He isn’t even sure what type of boat he should build, what type of wood he should use, the tools he will need or, come to that, where on earth he will build it. He has much to consider, and even more to learn. But, undaunted by his ignorance, he embarks on a voyage of rediscovery, determined to navigate his way back to a time when a man could fashion his future and leave his mark on history using only time-honoured skills and the ancient tools and materials at hand. The journey begins with a search for clues in the once bustling, but now still, creeks and backwaters of his beloved Suffolk, where men once fashioned the might of Nelson’s navy from the great oaks that shadowed the water’s edge. If all goes to plan, it will end with a great little adventure, as father and daughter cast off together for a voyage of discovery that neither will forget, and both will treasure until the end of their days. A writer following in the bestselling footsteps of Adam Nicolson, Tim Moore and Charlie Connelly – discovering what make modern man tick through the discovery of a craft long forgotten. Jonathan Gornall is an award-winning freelance journalist, formerly with The Times, who has lived and worked in the Middle East and is now based in the UK. He has twice attempted to row across the Atlantic. On the first occasion he almost lost his mind, on the second his life, and now he’s done with all that. His next adventure will be a four-mile circumnavigation of Horsey Island in the Walton Backwaters, which he will attempt with his daughter, Phoebe, when she turns five.